Many gamers seem worried about a video game’s length. The Vanquish debacle is proof enough of that. But what can be said when there are raw statistics that show that gamers can’t even finish one of the best games of 2009? 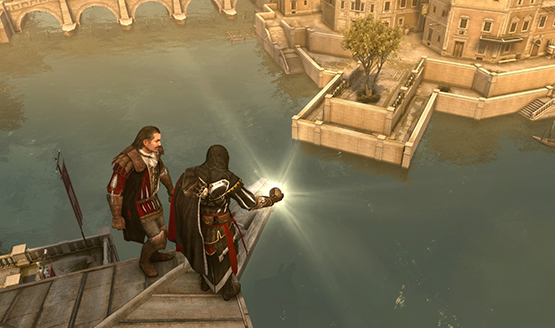 Since being release in November 09′, Ubisoft’s Assassin’s Creed 2 has gone on to sell over 6 million copies and counting. 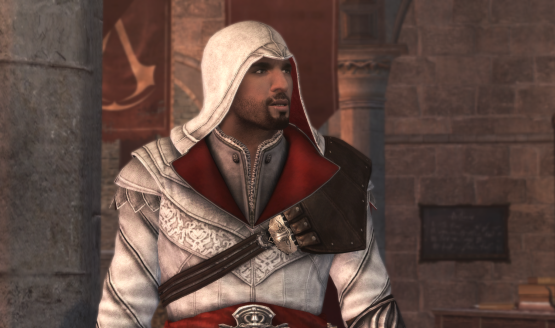 Ezio’s tale of the epic battle against the Templars was one of the best games released last year and easily made up for the repetitiveness of the original title. 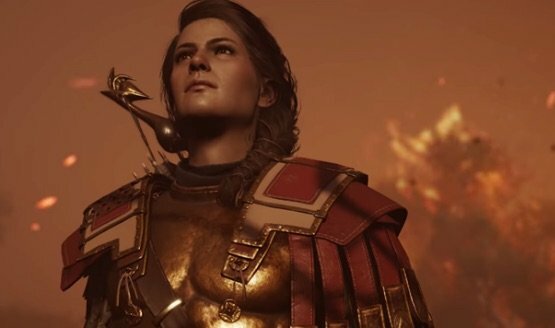 For those who might have been waiting to purchase the title, you might want to wait a big longer as a Game of the Year edition has popped up and we have all the details you need.